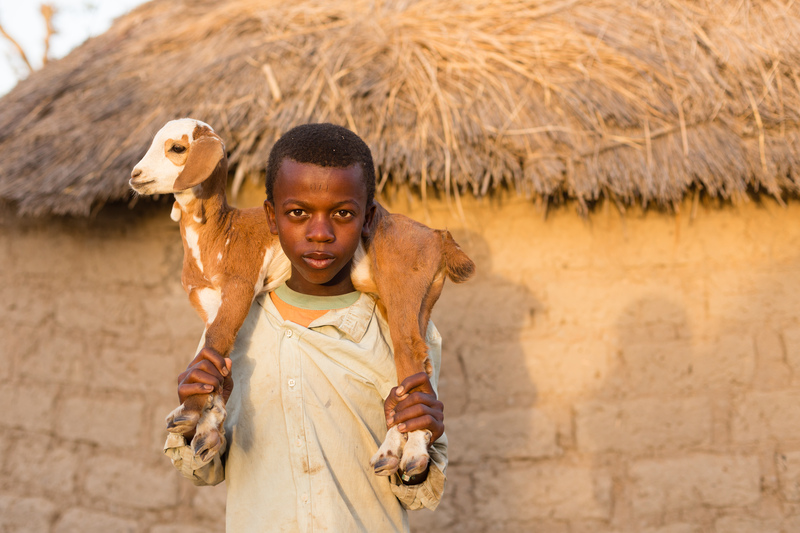 When you give someone a goat, you provide them with a good source of nutritious milk and a sustainable income by selling excess milk and breeding the goat. The goat gave Zaid, who hadn’t worked since he was crippled in an accident, a way to earn a living. Now he’s saving the money he earns from selling the newborn goats to open a small grocery store.